The Great Food Blogger Cookie Swap 2011! It's raining cookies up in my kitchen! This holiday season has been quite a delicious one with all the various cookie swaps I participated in. The most recent was the Great Food Blogger Cookie Swap. Hosted by the lovely ladies from Love and Olive Oil and The Little Kitchen, they coordinated quite a sweet feat of pairing each participating food blogger with 3 others to swap cookies. Everyone received one dozen cookies from each person they were paired with and today is the big reveal of our stash and recipes! 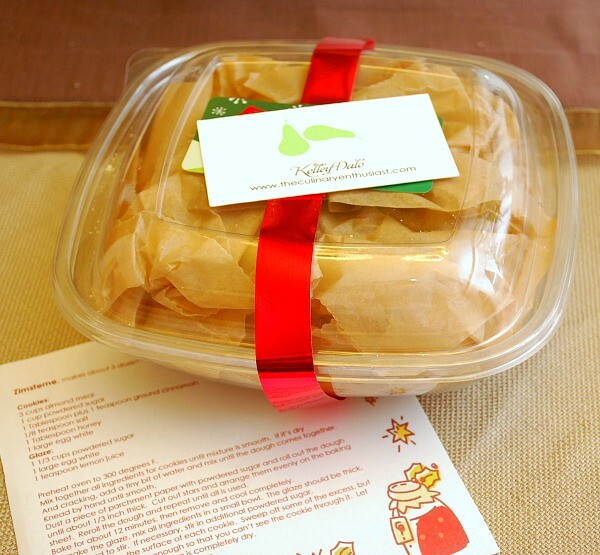 I received the following cookies from some wonderful food bloggers. I should have indicated that I was gluten free when I signed up, but I was so eager to participate, it didn't matter. There's never a problem finding folks to eat up cookies around here! Of the three kinds of cookies I received, I was thrilled one was gluten free. As for the others, I snuck in a little nibble before sharing them with my husband. 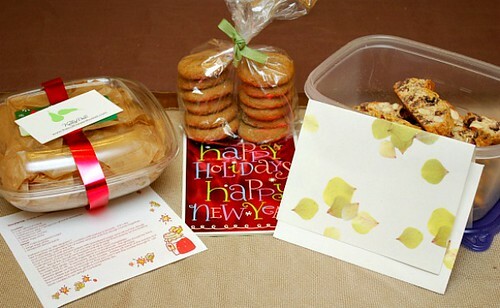 Below are the cookies I received along with the amazing bloggers who sent them. 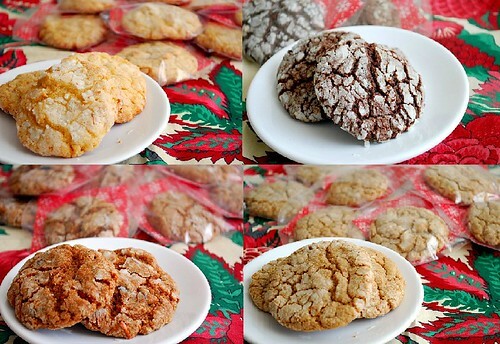 Please click on their blog links for their cookie recipes! I had a small piece which I dipped into some coffee. I loved how the chocolate melted slightly and how all the flavored worked so well! Thank you Lisa for such a delicious start to my day! These cookies had a lovely, soft texture with a perfect balance of sweet molasses and spicy ginger. 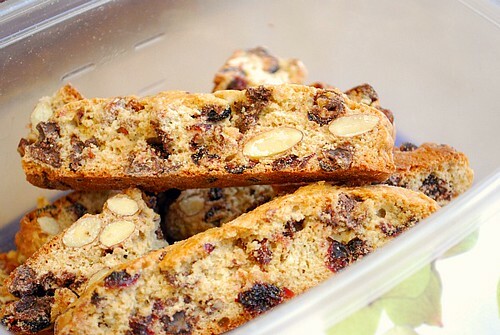 These were especially delicious with a hot cup of earl gray tea. 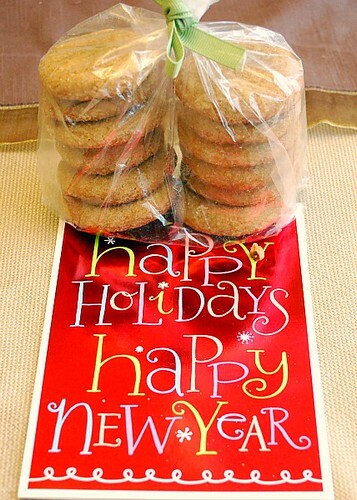 Thank you Rachel for these tasty cookies! These cookies were gluten free and I didn't hesitate eating one right away. Made with almond meal, powdered sugar, cinnamon, and honey, these were wonderful. I didn't get a chance to take a picture of these cookies because once I opened up the package, my family and I ate these up. Thank you Kelly for these gluten free treats! Love the versatilty! So easy! The Cooking Course eBook of the year. Healthy recipes, chicken recipes and cooking recipes from around the globe. Forget expensive culinary schools.